With the majority of smartphone users on the Android operating system, it is always a good idea to leverage this established platform for the best experience. If you think you have seen it all for smartphones, think again. The innovative folks from Vivo are here to wow us yet again with their latest NEX Dual Display Edition that strives to double your efficiency, fun and possibilities with its dual screens and loads of new capabilities that come along with it. 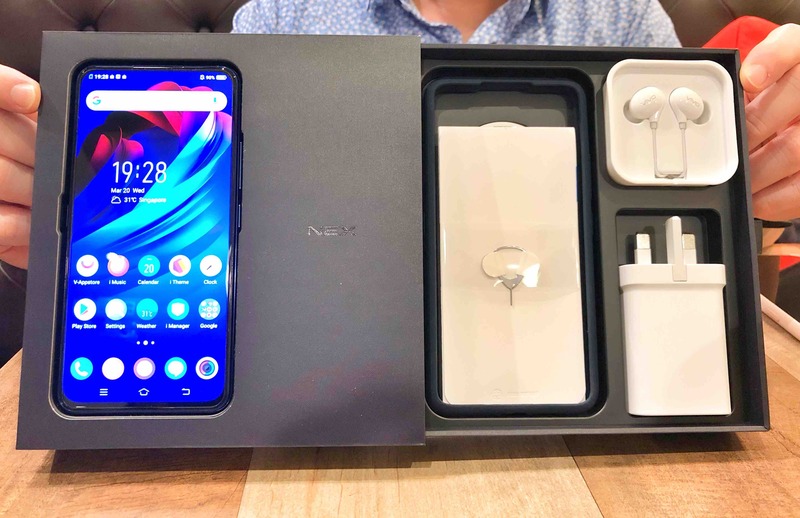 I was excited to get my hands on the latest Vivo NEX Dual Display Edition which offers a revolutionary dual-screen design. It comes with the Qualcomm Snapdragon 845 octa-core processor, 10GB RAM and 128GB ROM, offering superb performance with lower energy consumption. The entire package consists of a pair of earphones, Type-C to USB Cable, SIM Card Ejector, USB Power Adapter, and a PC+ LSM (Polycarbonate and Liquid Silicone Mould) bumper included as an additional accessory. This case is custom-made for the NEX Dual Display Edition. The edge of the case is slightly elevated from the phone so both displays do not become scratched when placed on a flat surface. Follow us as we walk you through this amazing smartphone! Let’s start with the phone’s most celebrated feature – its unique dual display. The 6.39-inch Super AMOLED Ultra Full View Display at the front has an impressive screen-to-body ratio of 91.63% which offers you a notch-free and immersive viewing experience. Imagine watching your favourite shows on this screen! With an additional 5.49-inch Super AMOLED display gracing the back, the NEX Dual Display Edition successfully delivers an unconventional smartphone experience by allowing greater flexibility in using the rear cameras. 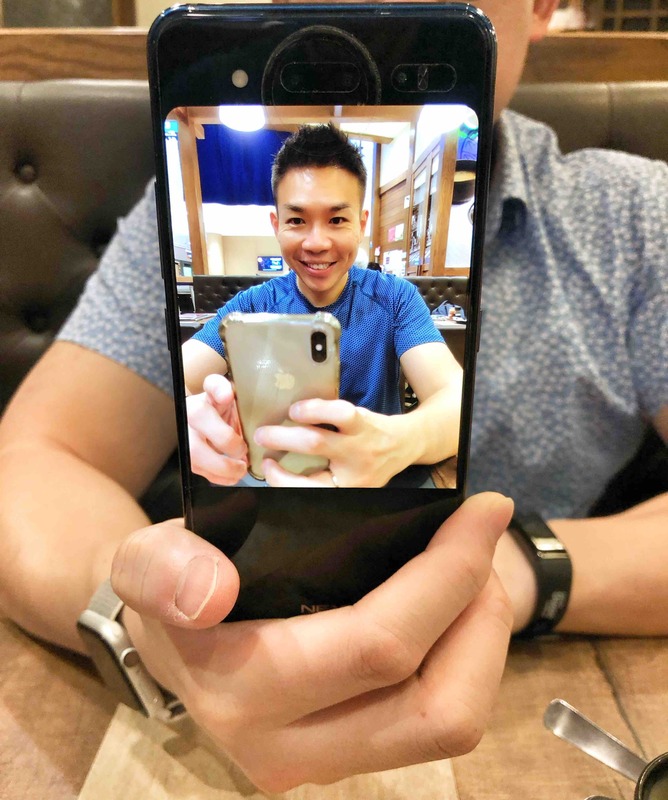 These dual screens also make the NEX Dual Display Edition the ultimate camera phone for the picky selfie and OOTD perfectionists to achieve picture-perfect shots and videos with a display screen to refer for the best pose, angle and lighting! 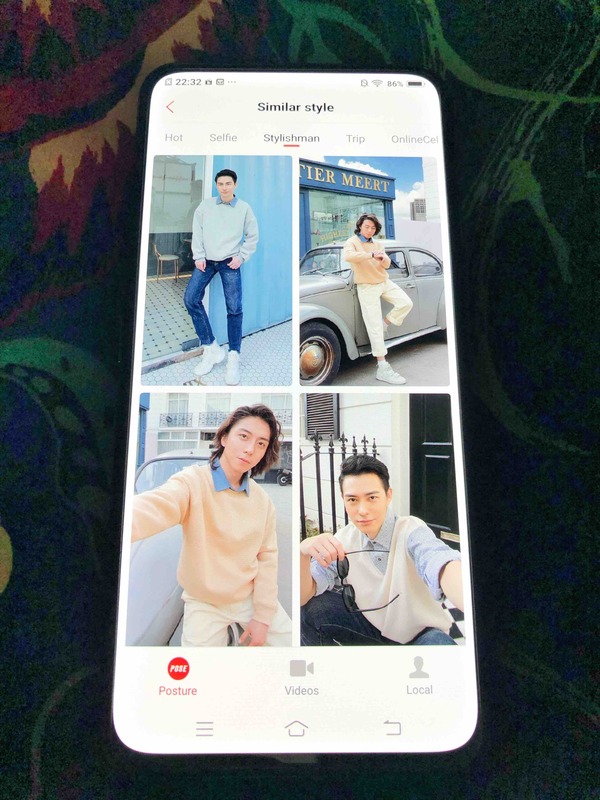 Vivo has created even more innovative, yet practical camera modes for the NEX Dual Display Edition, such as Mirror Mode and Pose Director. Mirror Mode allows users to see themselves in the rear display while being photographed or filmed. There is really no excuse for the photographer to snap bad photos anymore. The Pose Director function shows a posed image or video in the rear display as a reference. These two functions can minimize ‘bad’ photo days by allowing me to imitate the poses and save loads of time off cam-whoring. 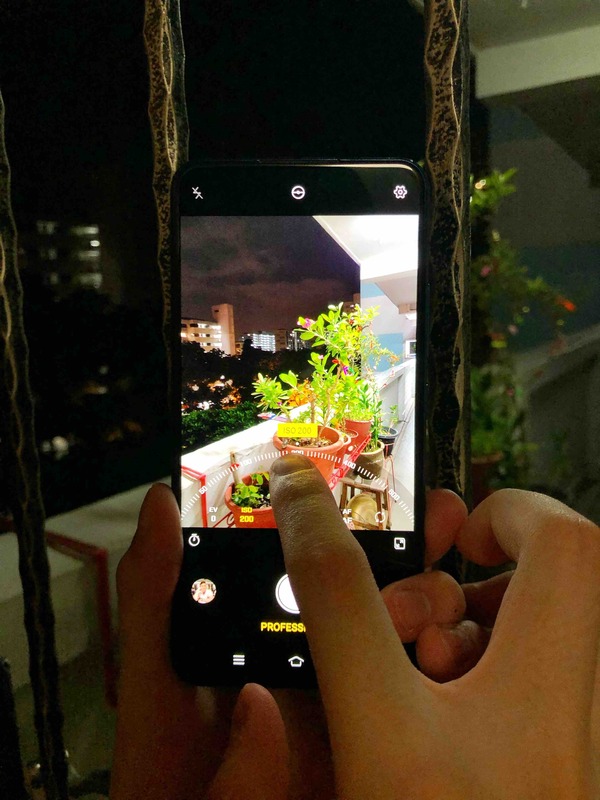 Coupled with other camera modes such as AI Scene Recognition, AI Filters and AI Portrait Framing, along with the diffusion lighting from the Selfie Softlight as part of the Lunar Ring, capturing the perfect shot is easier than ever. 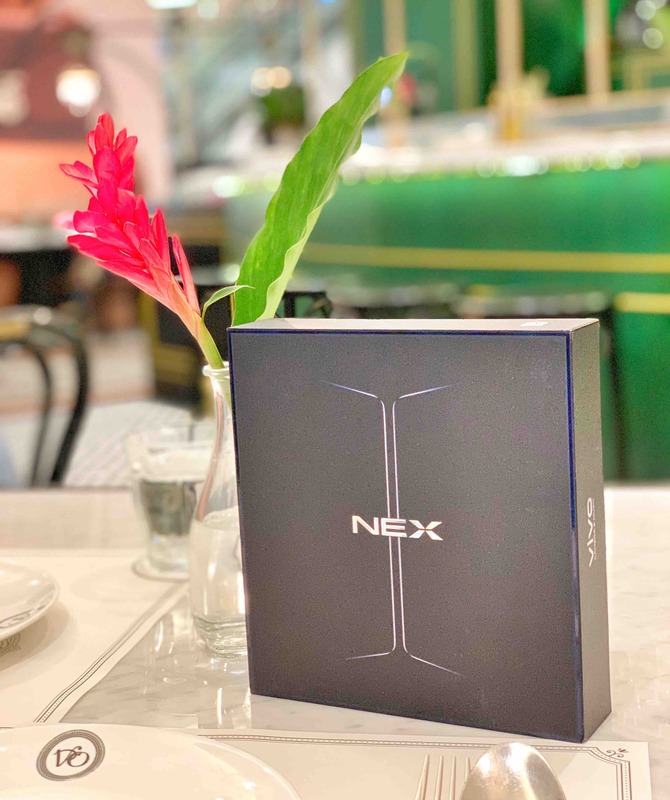 Designed to elevate your photography experience, the NEX Dual Display Edition’s triple camera setup consists of a 12MP Dual-Pixel main camera (featuring a Sony IMX363 sensor and 4-axis OIS), a specialised Night Video Camera and an innovative Time of Flight (TOF) 3D Camera. The three cameras make the perfect combination for capturing beautiful moments and taking selfies from any angle. We love how we can adjust the ISO and other professional settings to achieve the best shots. You can also shoot in RAW format. The pro-level Night Video Camera helps users film clear and stable footage in motion and low-light environments, while the TOF 3D Camera empowers users to see the world with an added dimension. 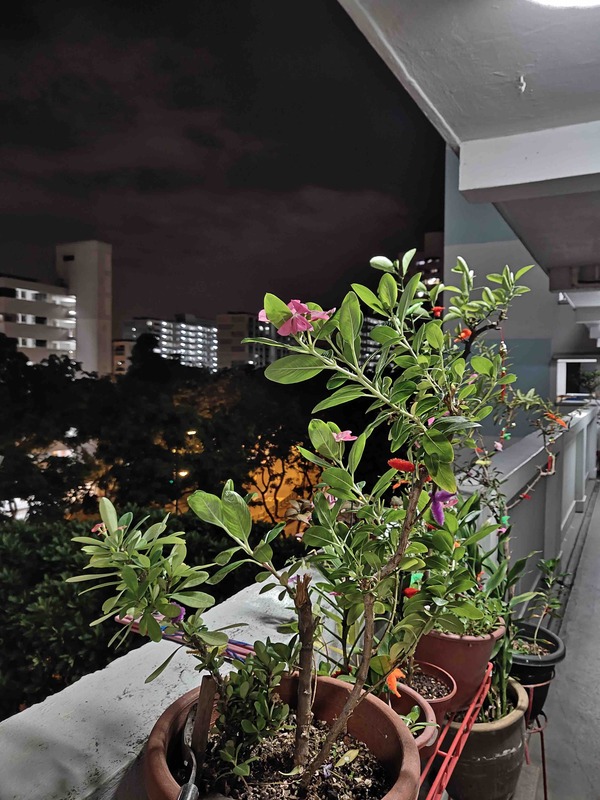 Take a reference to my photo below, check out how sharp and crisp our night shot turned out despite the low light. 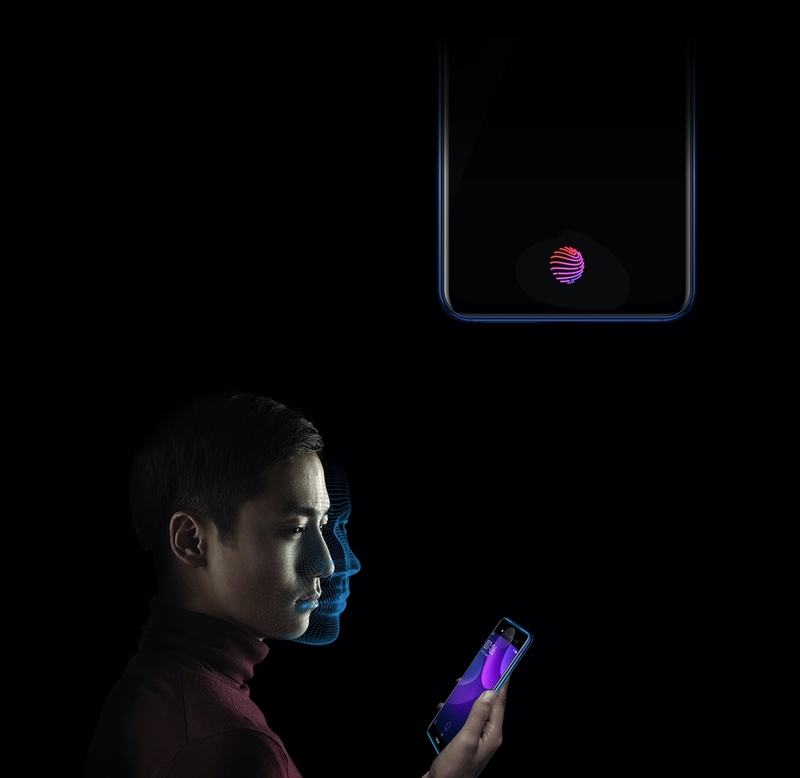 The phone’s 3D sensing capabilities not only enables point-to-point distance measuring but also supports 3D Modelling of the user’s face for enhanced facial recognition, protection and personalized beautification. In addition, the Lunar Ring brings supplementary lighting to a user’s face during photo or video-taking. It displays a glowing band of colours which can signify notifications and calls, and even pulse when music is played. 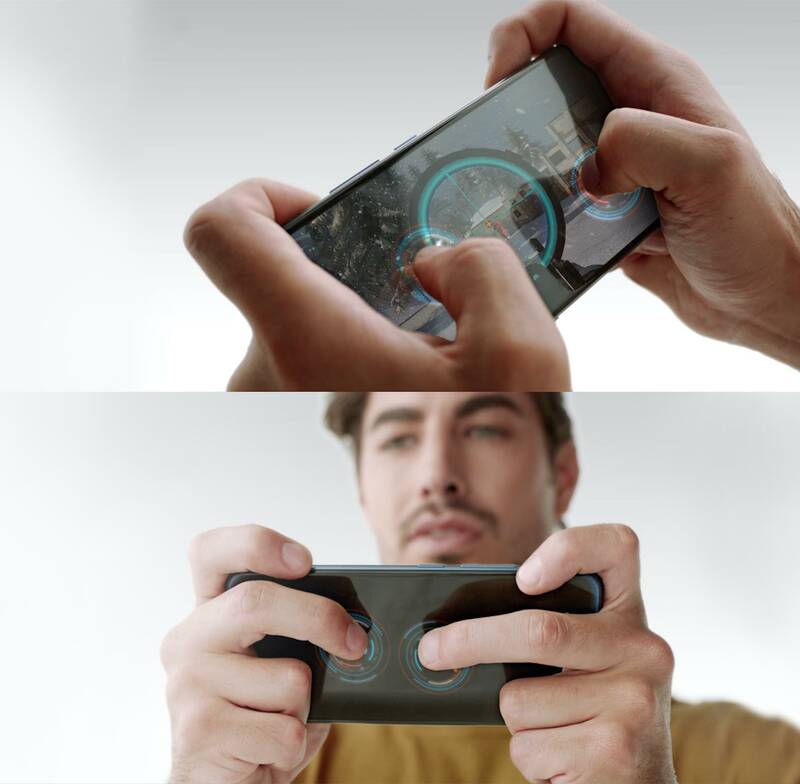 For users who enjoy mobile gaming, they can shift certain controls of games to the rear screen and enjoy the convenience brought by the Rear Game Pad in landscape mode. This feature is recommended for any game that has more than two controls, such as PlayerUnknown’s Battlegrounds and Mobile Legends: Bang Bang. It greatly enhances the overall gaming experience by having better control with the multi touch-pads on both screens! For me, the availability of two screens does require a little getting used to. Initially, the absence of a non-screen side felt intrusive as the screen facing you will light up whenever I received a new WhatsApp message or email. However, once you get the hang of wielding dual screen, it actually feels empowering as it gives you the flexibility to alternate between both screens and enjoy multitasking functions. I can reply to emails on one screen while referring to a PDF document on the other screen. I also have the option to switch between both screens by using three fingers to swipe running applications to the other screen or pressing both power buttons on the sides, without having to minimize those apps in the background. The Smart Split function allows you to run two apps on the front so one can have up to three apps open! It’s a productivity powerhouse in your palm. 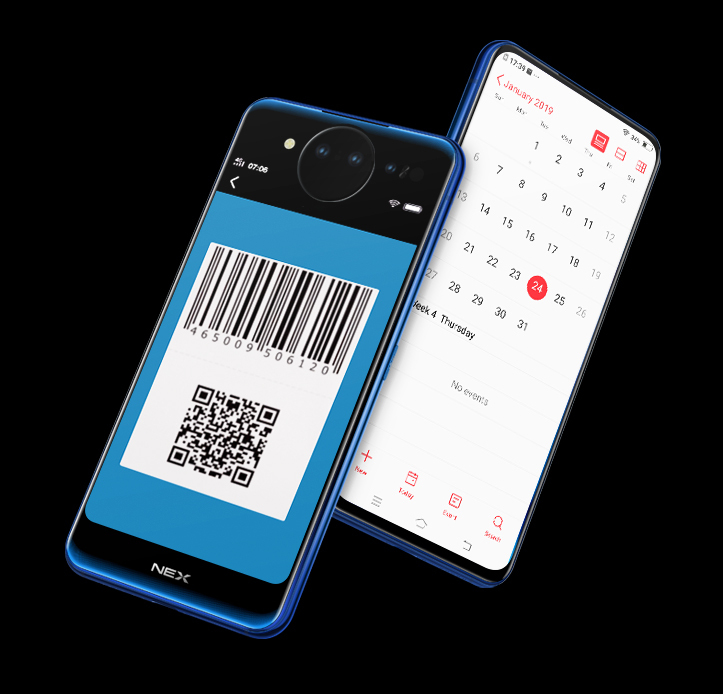 For those who use mobile payment, you can scan to pay on the rear screen and check your calendar (or any other app) on the front screen. Paint Heart and V-Mood are two other functions that add on fun factor to the phone! It allows you to draw patterns on one screen and display them on the other! 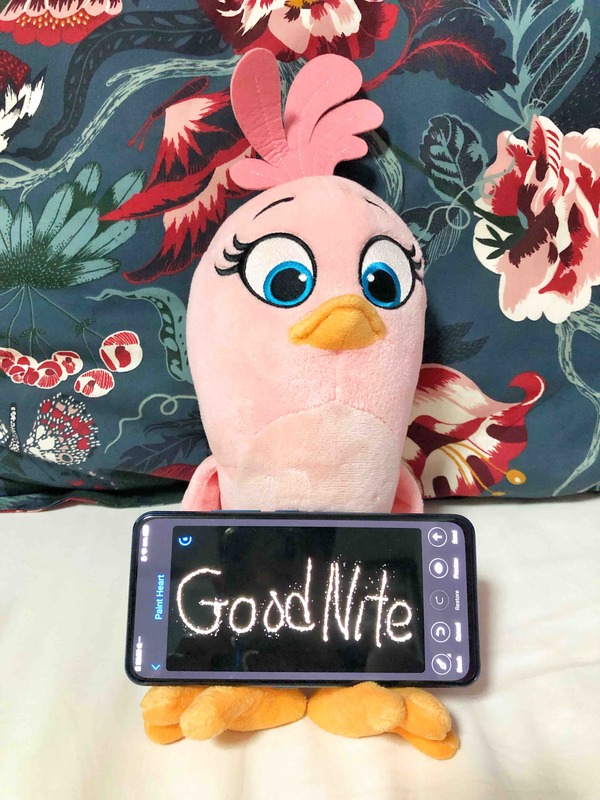 I love how my text gets animated and you can send them to your loved ones! How romantic! 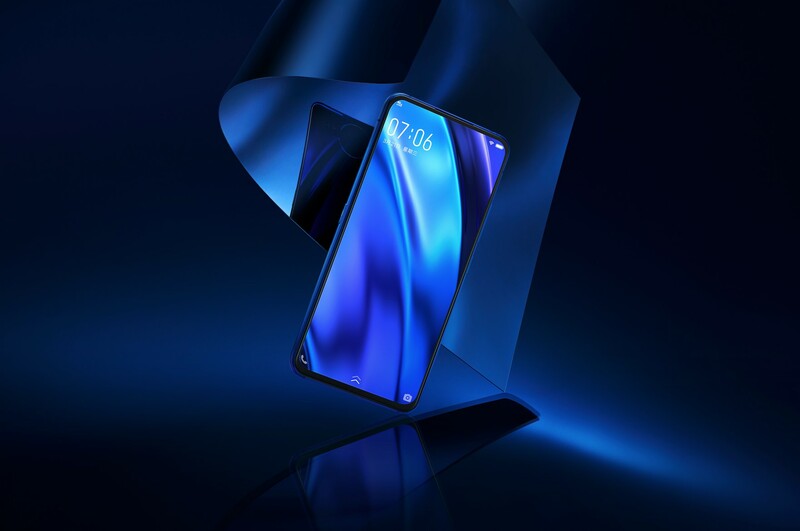 The Vivo NEX Dual Display Edition offers two fast and secure ways to unlock the displays where each screen adopts a dedicated unlocking method. For folks who are familiar with fingerprint authentication, it features the latest fifth generation of its in-display fingerprint scanning technology with an unlocking speed of just 0.29s. 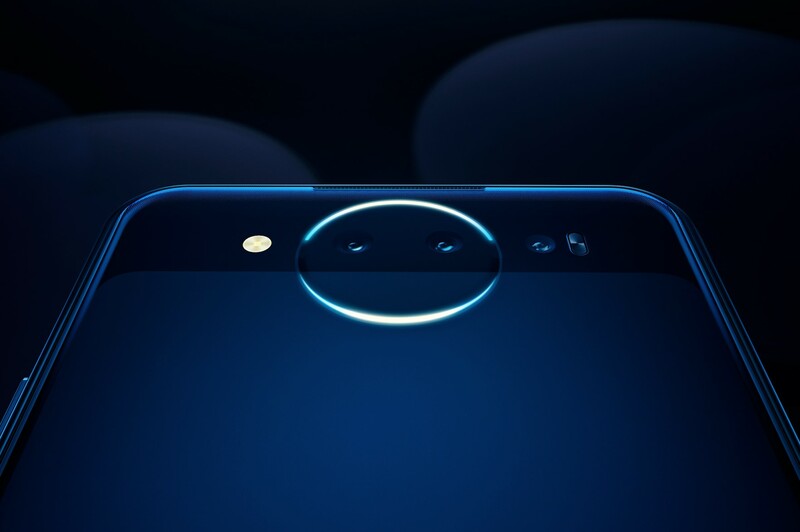 If you prefer facial recognition, a TOF 3D Camera with 3D sensing technology on the rear screen provides a convenient and enhanced facial recognition protection. 7. 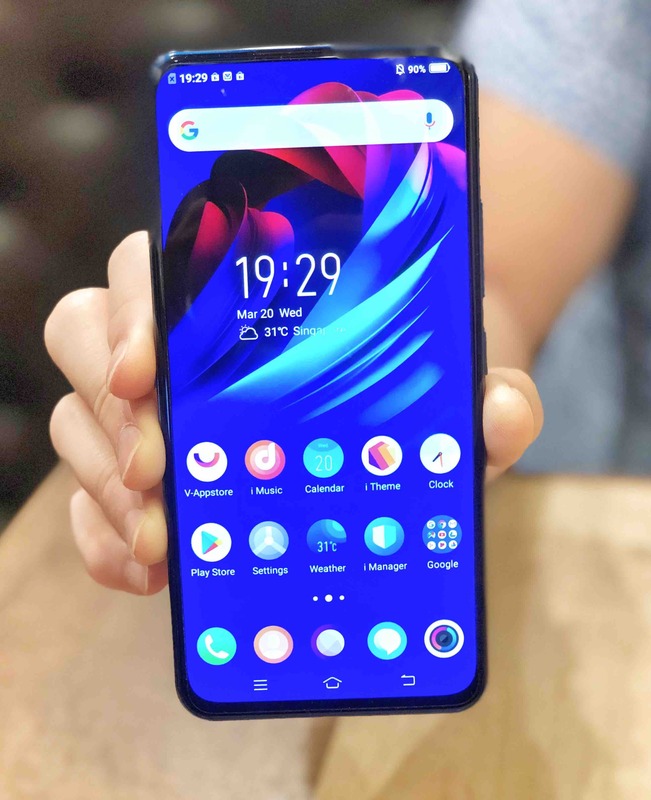 Vivo NEX Dual Display Edition – Get It Today! You will enjoy a two-year warranty for the NEX Dual Display Edition which includes a free screen replacement within the first three months of purchase. Both screens will be replaced for free should they be damaged at the same time. 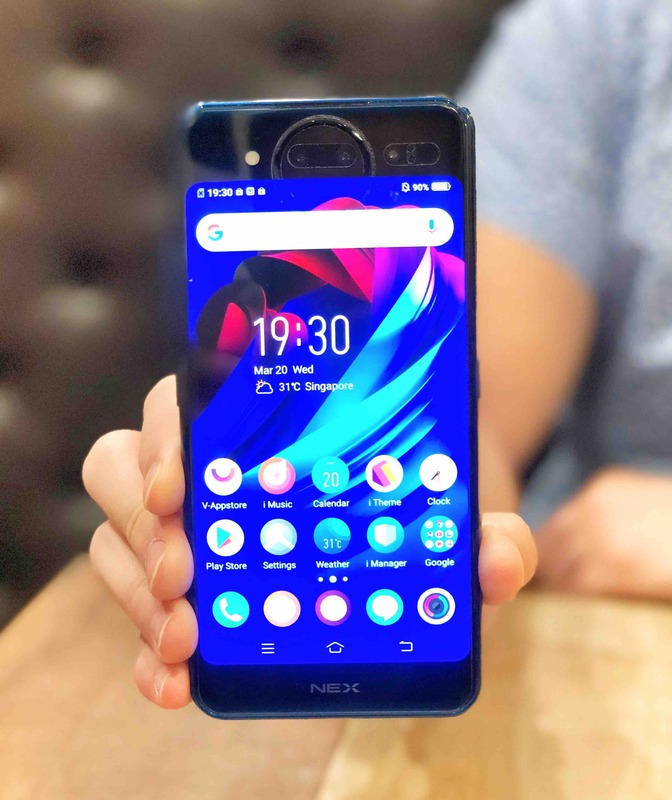 The NEX Dual Display Edition is available at $1,099 (without contract) in Polar Blue through telcos M1, Singtel, and StarHub, and authorised dealers including Challenger. Need further convincing? Watch the official video below!